Hotel Okura Co., Ltd. announced today that it has entered an agreement with Travellers International Hotel Group Inc. (TIHGI) to manage Hotel Okura Manila, which will open in Manila, Philippines in 2018. 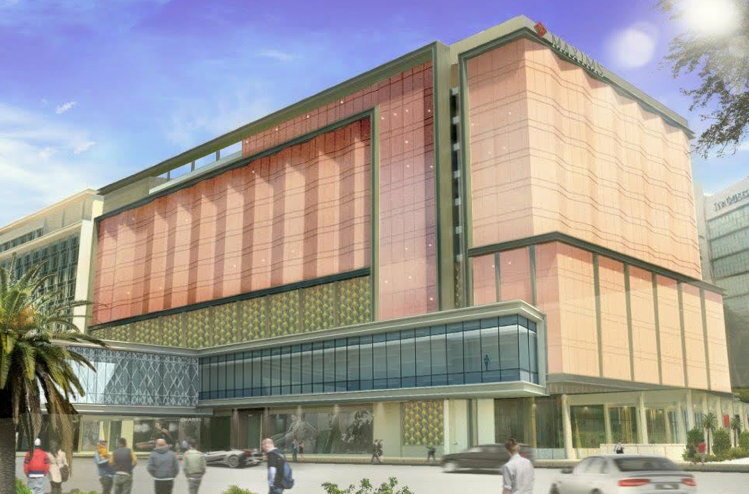 Located near Manila’s Ninoy Aquino International Airport (NAIA), the 191-room Hotel Okura Manila will be situated within Resorts World Manila, an integrated resort owned by TIHGI. As a gateway to Makati City, the country’s financial district, the hotel will offer easy access to Manila’s business and leisure centers. Hotel Okura Manila will be a state-of-the-art resort destination distinguished by its sophisticated Okura-style hospitality. It will offer numerous dining options, including traditional Japanese and Spanish restaurants, all-day dining, and a bar. Guests will enjoy the comforts of spacious rooms averaging 60 square meters, as well as a pool and fitness facility. The country’s population of well over 100 million is now the second largest in the ASEAN region following Indonesia, and averages a youthful 24 years of age. The Philippine Department of Tourism is working to attract over 12 million foreign tourists by 2022, including through major investments in infrastructure. Hotel Okura Manila will be Hotel Okura’s second Manila property to be announced. “Hotel Okura has worked closely with TIHGI, which has been a supportive and reliable partner,” Ogita commented. Hotel Okura is pursuing an ambitious plan to expand its global portfolio to 100 properties, primarily in the fast-growing Asian region. Eleven properties are in the pipeline, all due to open by 2020 under one of three hotel groups: Okura Hotels & Resorts, Nikko Hotels International, or Hotel JAL City. These properties will be managed by Okura Nikko Hotel Management Co., Ltd., a subsidiary of Hotel Okura.